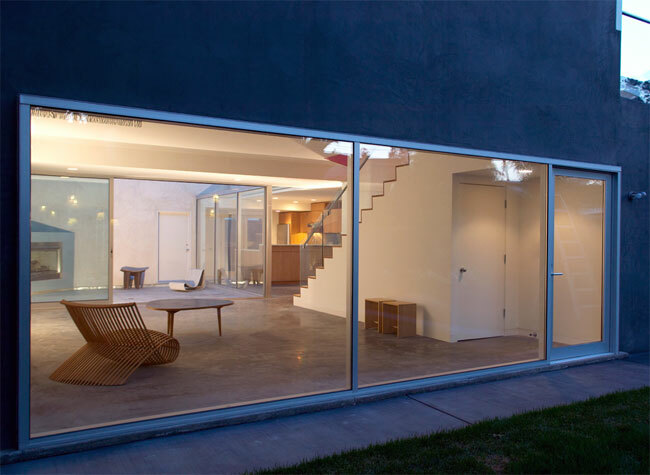 3M has developed a new solar film that can be used with existing windows, and the transparent film will then turn your existing windows into solar panels, and the film is expected to go on sale in 2012. The film is rumored to cost around half as much traditional solar panels, but at the moment the film is only capable of generating about 20 percent of the electricity that is generated by current solar panels. The 3M Film is apparently easier to install than existing solar panels and it takes up less room as no additional space is required, and it can also operate under lower sunlight conditions that traditional solar panels. It sounds like an interesting idea, and the fact that it can easily be installed to existing windows without much hassle could make it popular.